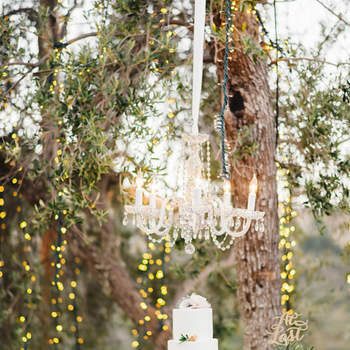 Keeping up with all the hot wedding trends is no easy task, so obviously you turn to the likes of us. 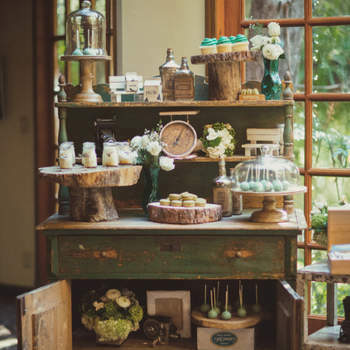 We live and breathe weddings day in day out, and give you the low down on the new and exciting dress collections, decor styles and flowers. 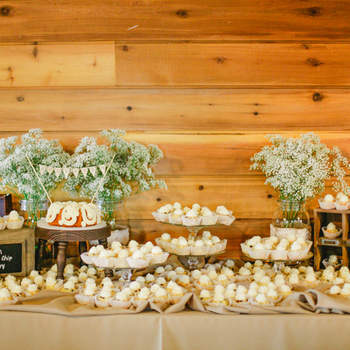 Previously our parents and grandparents barely had to be concerned with more than that, but these days it has become increasingly popular to make the details more personal and sentimental, including thinking out of the box for the seating plan, chairs and centrepieces. 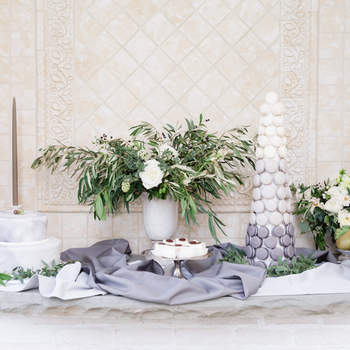 The traditional wedding cake is getting a major upgrade, as you no longer have to go with just one big cake. 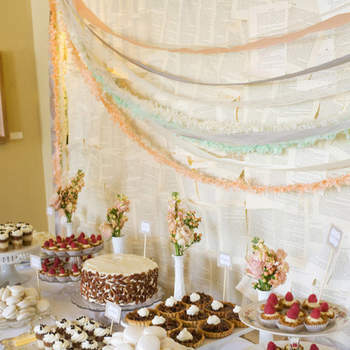 Why have just one when you can have several desserts? Your day your way is what it’s all about at the moment, so good news for those with a sweet tooth. 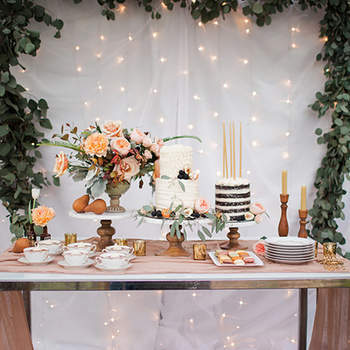 We absolutely love the idea of keeping all your guests sweet by pulling out all the stops using a table towering with your favourite after dinner treats. 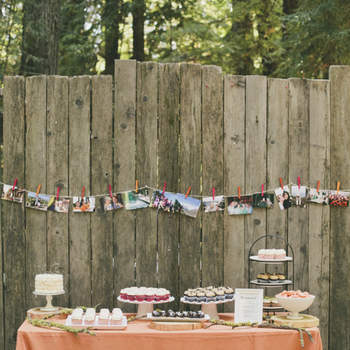 This also works as a gorgeous display feature, totally upping your decor game! 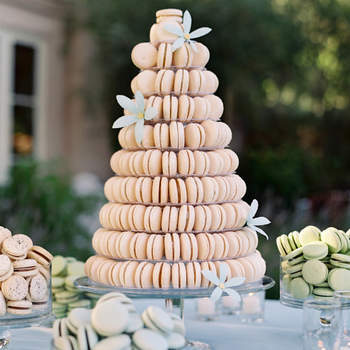 From tables full of elegant style such as macarons, to the more casual yet chic donuts with mouthwatering fillings, you’ll have every guest fuelled in the most fantastic way ready to hit the dance floor. 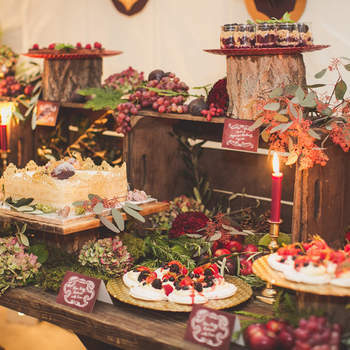 They’ll be so impressed with decorated rustic wooden tables layered with cupcakes, cookies, tarts and even some retro pick and mix sweets. 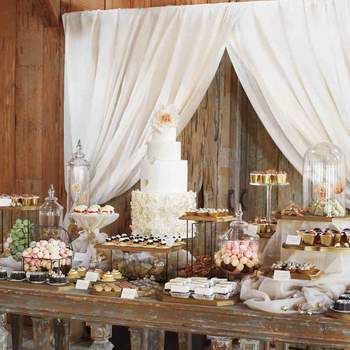 Let your imagination run wild and come up with a table of the most original assortment of sweets imaginable. 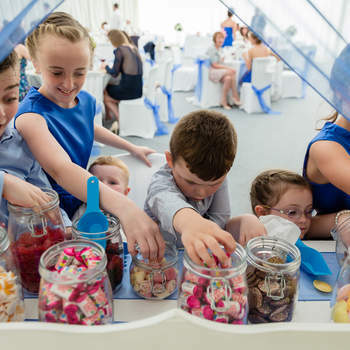 Pick and Mix sweet table. 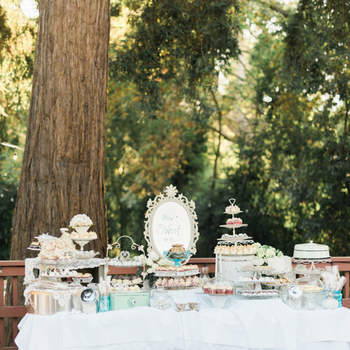 Table overflowing with sweet delights. Getting married in winter and want to stay stylish as well as warm? Look no further than our collection of accessories for brides getting married in colder climates. Prepare to be practical and beautiful in equal measure! 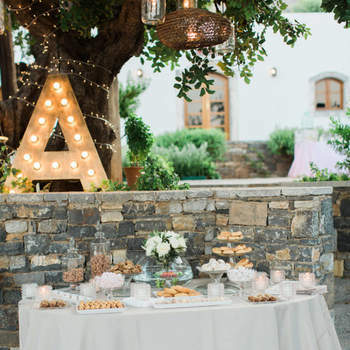 Discover the latest trend for wedding decoration - more personal and authentic than ever. Take a look through the gallery! 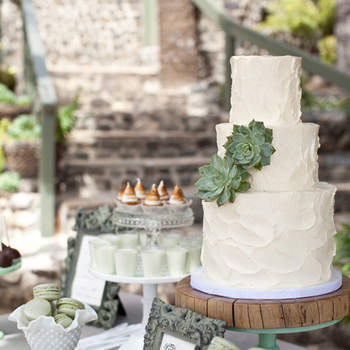 Wedding cakes are one of the best bits of the wedding - both for tasting and for looking at! Cake decoration is hugely important - so check out what's popular in the luxury cake industry for 2019! 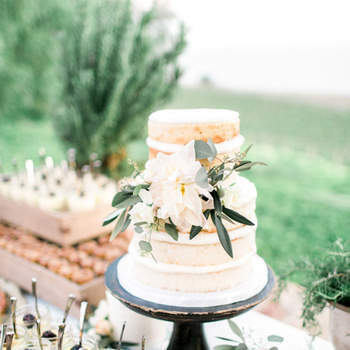 Choosing a wedding cake is one of the most fun parts of your wedding, so make sure you get the perfect design and taste for you in 2019 by checking out the options in our gallery! 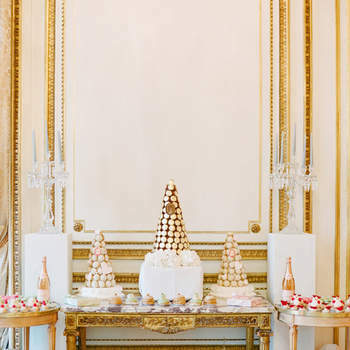 The queen of wedding cakes in the UK Rosalind Miller has given us a real treat this week - an exclusive interview where she explores her own history as a cake designer, and gives some advice to couples out there searching for the perfect cake for their big day. 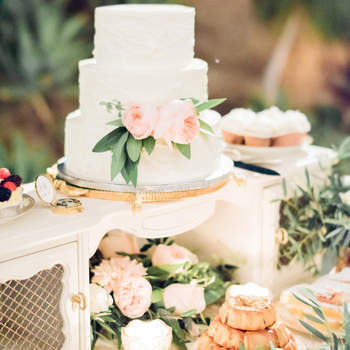 Choosing your wedding cake is one of the most fun parts of planning your wedding, so check out our recommendations for the best cake makers in the UK! 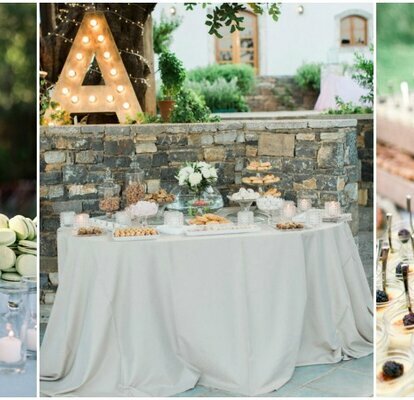 Your wedding day is the perfect opportunity for you to show the creativity and versatility of a vegetarian/vegan diet. Use this article as inspiration! Enjoy! 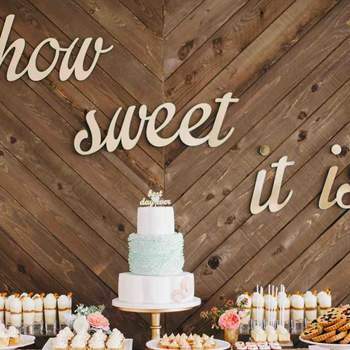 Read about how to tantalize tastebuds at your 2016 wedding reception. 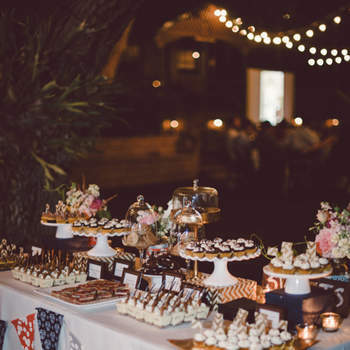 Giving everyone a reason to stay and enjoy your wedding reception even more than they thought they could or would with delicious Wedding snacks! 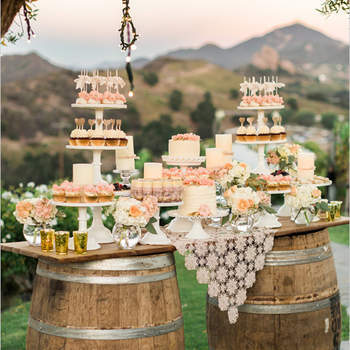 Why not opt for a rustic style wedding cake that is sure to wow your guests. 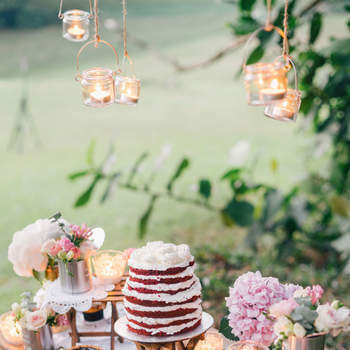 Have a look at some of these great ideas for a naked wedding cake!